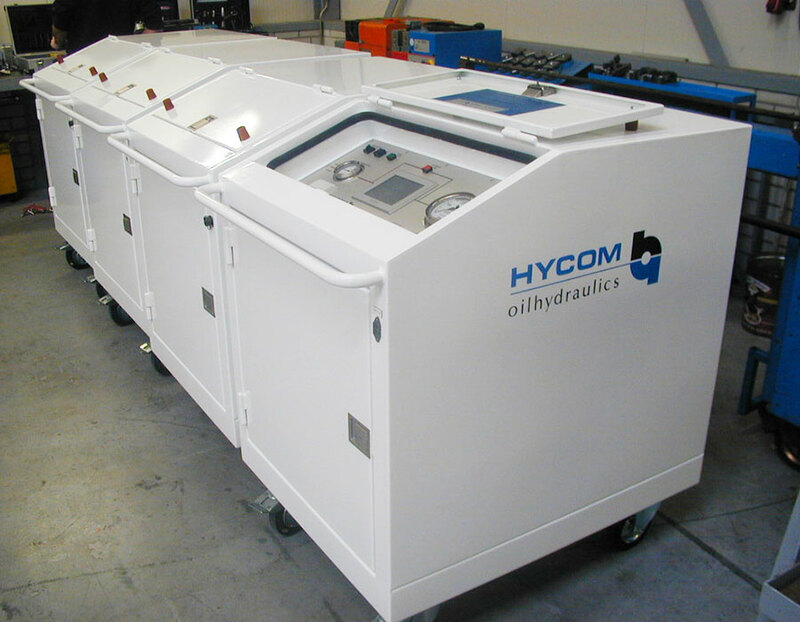 Hycom takes the initiative to further optimize your aircraft maintenance. 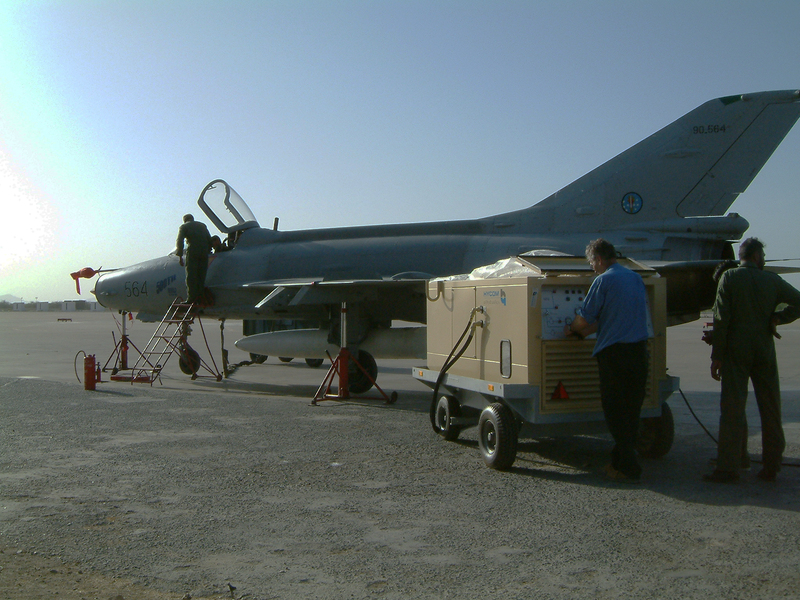 We are offering you a range of solutions for military aircrafts, Ram Air Turbine (RAT) testing, leakage testing and oil contaminations for your aircraft maintenance. Make your selection below or contact Hycom Sales for personal advise. The customer orders the swap set from Hycom and passes on the serial number of their GSE (HT2000/ HFK). After delivery, the customer removes their own set (A) from the unit and installs the delivered set (B). 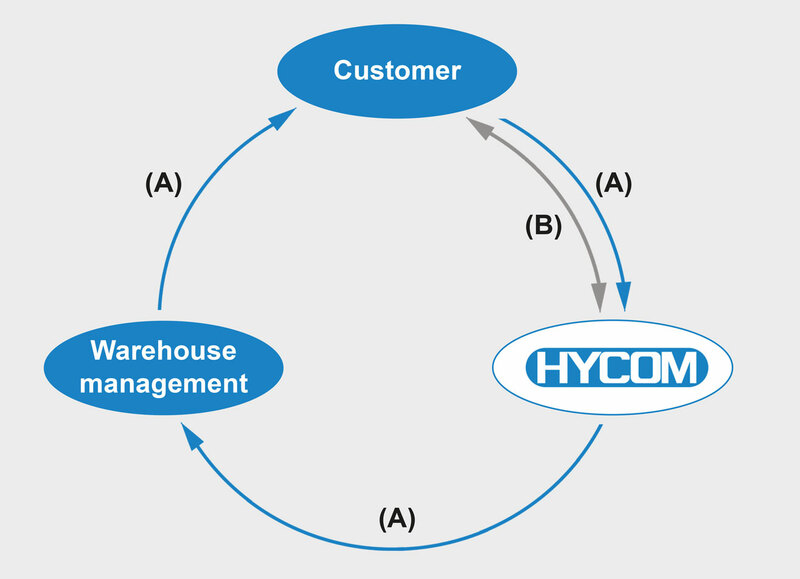 The customer ships set (A) to Hycom and informs our staff of the date by which they need their newly calibrated set (A) returned. We will schedule the calibration and store the set for the customer. We will notify the customer a month ahead, when your calibration is due. After delivery of the newly calibrated set (A), the customer simply re-installs this set onto their unit and delivers the swap set (B) to Hycom. 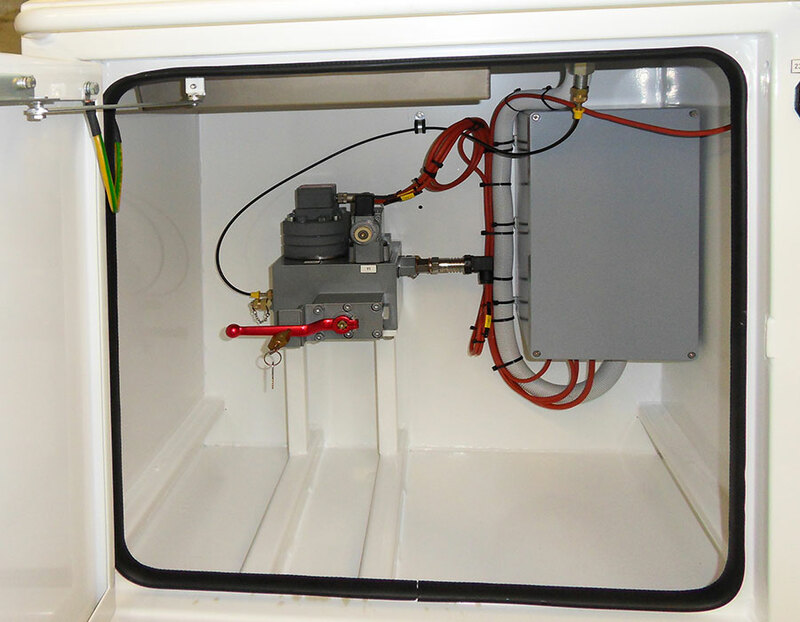 Performing internal leakage tests according to ITCAN or TARAN test procedures as mentioned in AMM/ATA chapter 29. 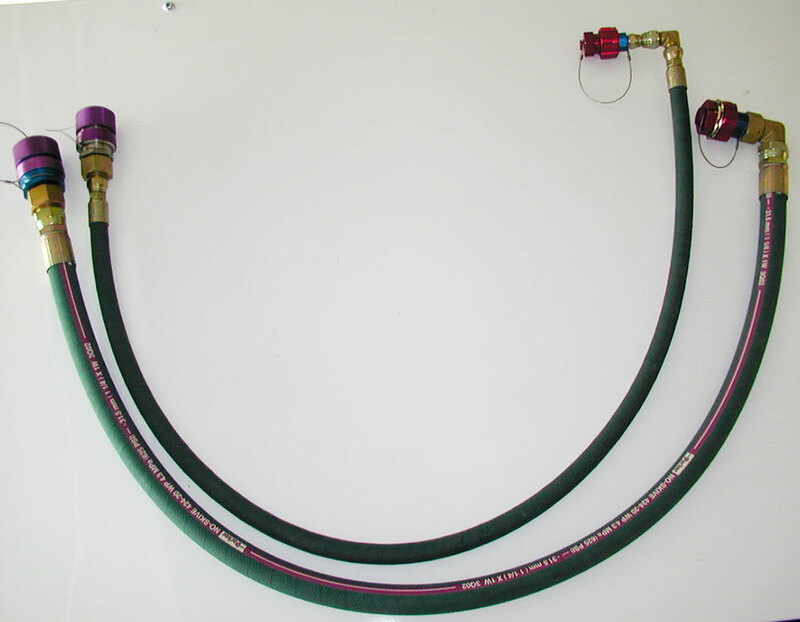 – Pressure hose to aircraft system, length 6 mtr. 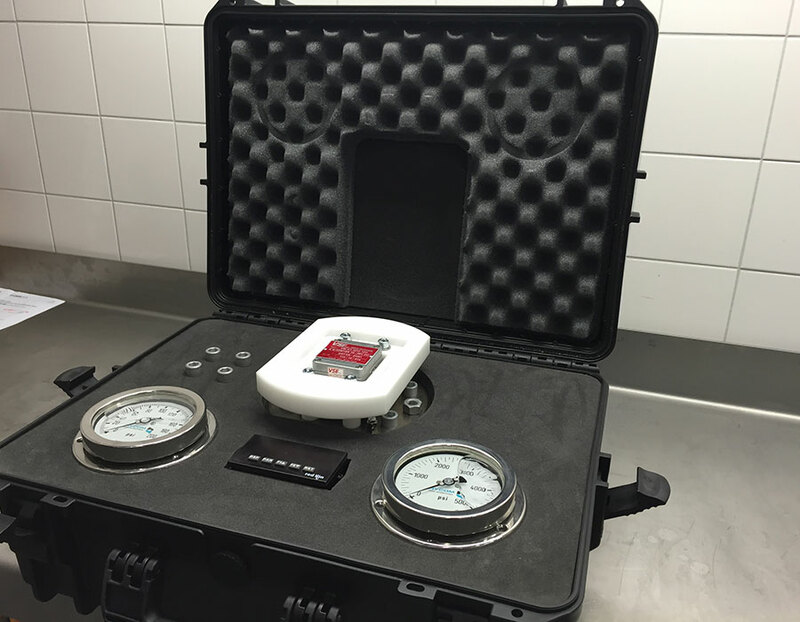 – Flow meter 0-40 ltr/min. Accuracy 0,3% of measured value. Readout digital in lpm/USGPM/ccpm. – Automatic bypass in case of excessive flow above 40 ltr/min. Bypass suitable for 225 ltr/min. – Power cord, length 5 mtr. – Dimensions 1000 x 800 x 1200 mm. 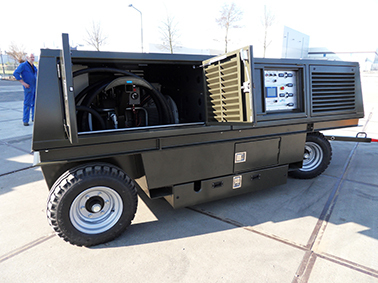 The mobile Fluid Purifier, the HFP-01, is suitable for phosphate ester fluids for aircraft line and heavy maintenance. The Fluid Purifier is designed for the dewatering, filtration and degassing of hydraulic oils. It removes free and emulsified water and most of the water which is in solution. Solid particles are separated efficiently by the fluid filter. The fluid is degassed through a vacuum system. 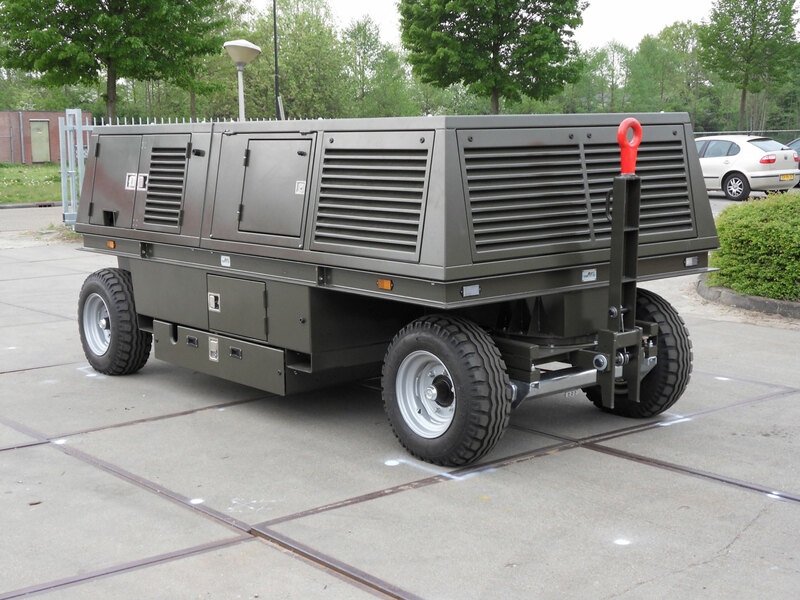 The HFP-01 can be used with an external hydraulic power unit of any make. 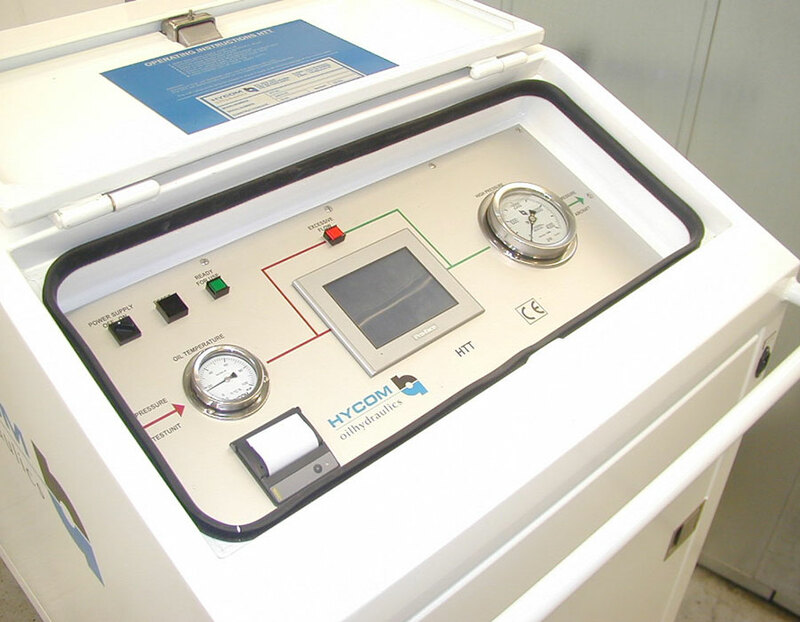 The purification process can take place during normal scheduled maintenance tasks. For test stands, equipped with wide body quick disconnect couplings (conform AE98146P and AE95074N), Hycom supplies adapter hoses for connection to narrow body aircraft. The hoses have a length of 2000mm and a 90° elbow at narrow body side. 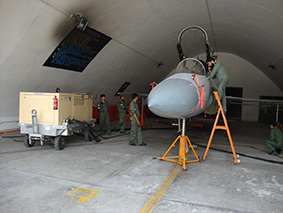 No oil spillage will occur when an aircraft, with other types of quick connect couplings than installed on the test stand hoses, needs to be tested. 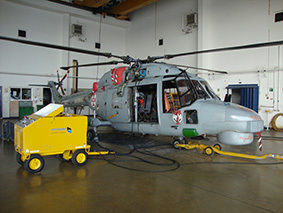 The order code for the adapter hoses is HTAH, followed by the narrow body aircraft type e.g. HTAH-B737.